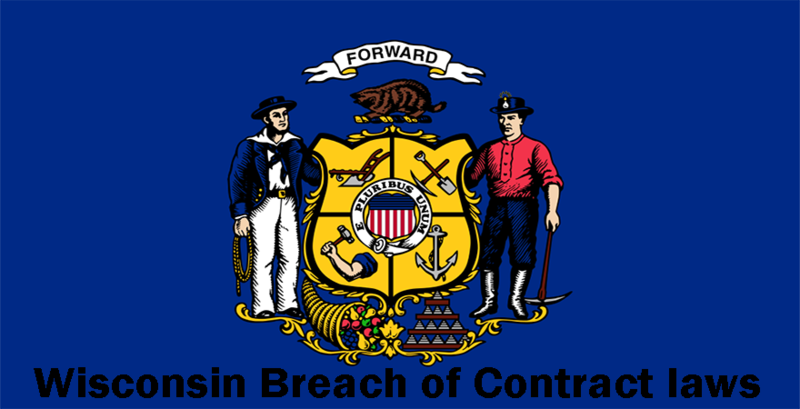 Wisconsin Standard Jury Instructions “3710 Consequential Damages for Breach of Contract” lay down the method of computing damages and recovering them. 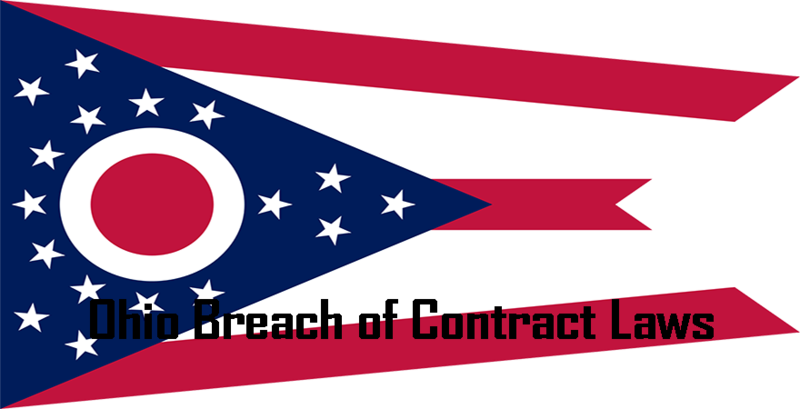 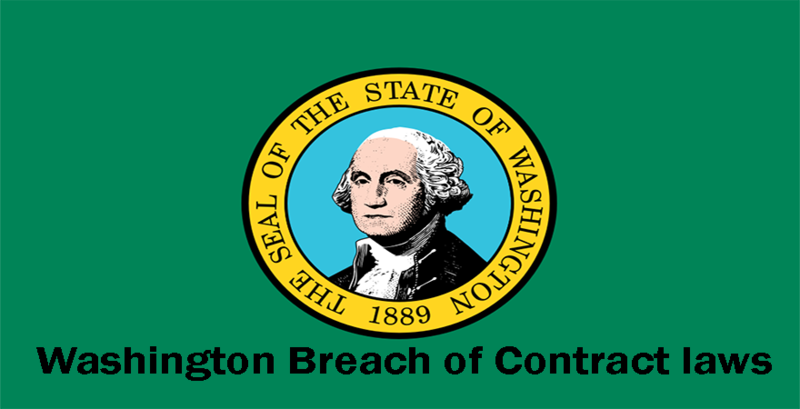 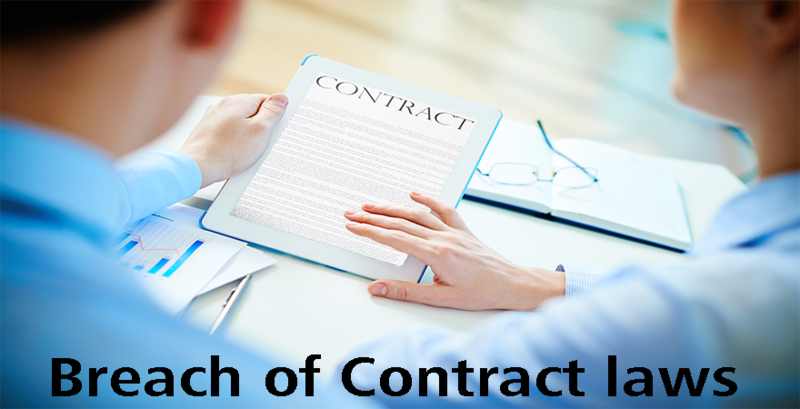 The objective of the law is to compensate any person who has suffered from a breach of contract. 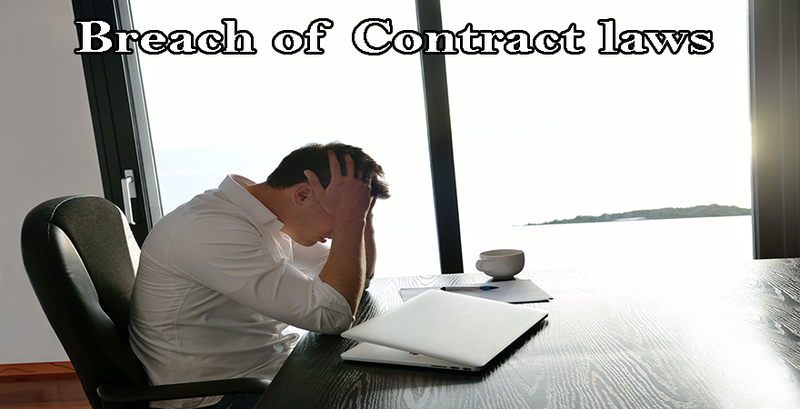 The damages will be equal to the losses suffered by the party due to the breach of contract. 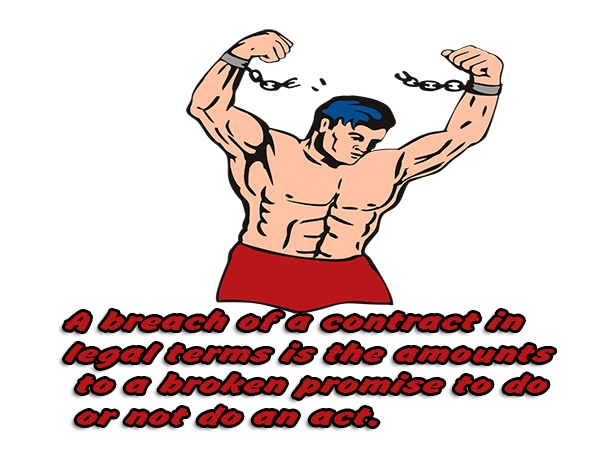 The damage will be limited only to the net gain or benefit that the promisee would have derived if the contract had been performed promptly. 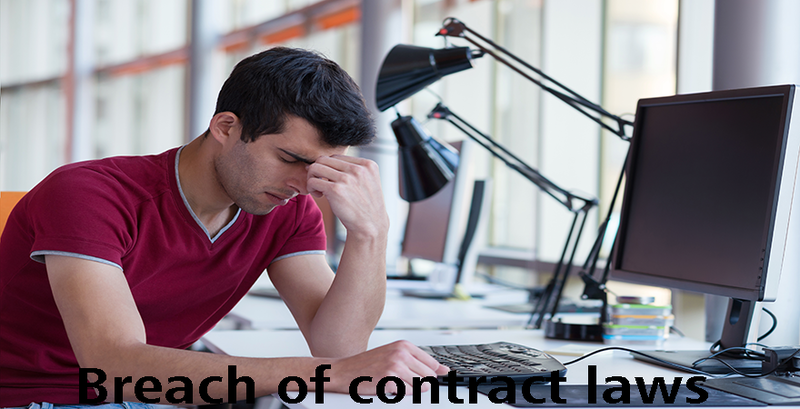 Consequential losses will be provided as damages only where it can be foreseen accurately and precisely and proven to the court with appropriate evidence. 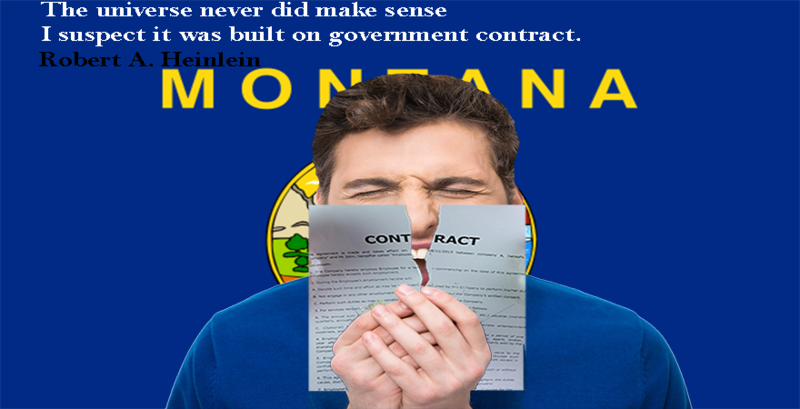 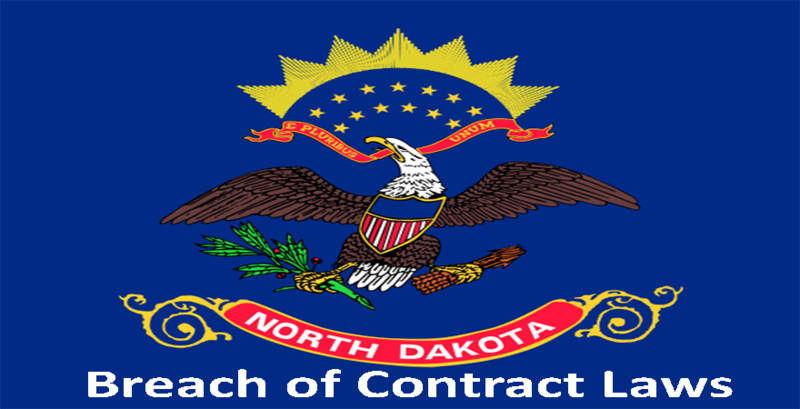 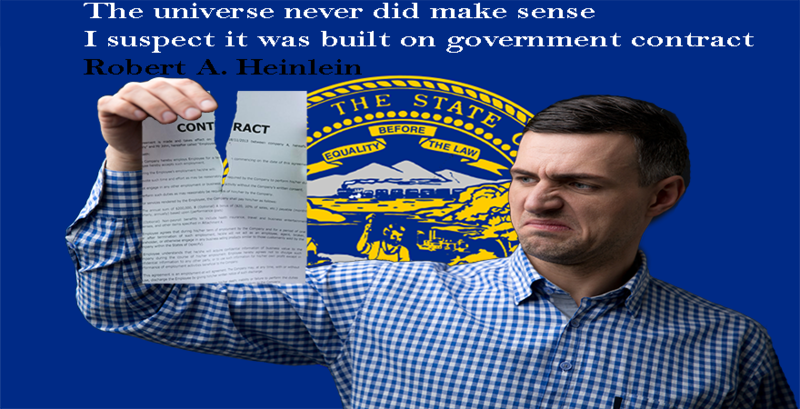 Under North Dakota commercial laws a breach of contract is a violation of a promise as agreed in the contract.